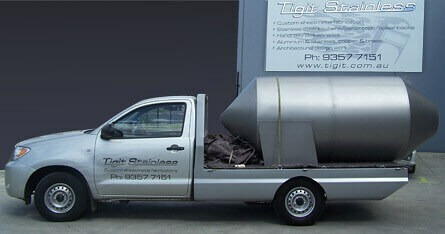 With over 20 years experience in the industry, Tigit Stainless provides you with all your stainless requirements. 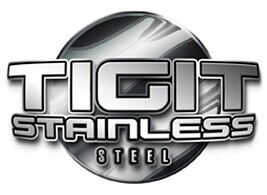 Established in 1993 Tigit Stainless is a successful business of proud craftsmanship, immaculate attention to detail, pure quality & simplicity. Providing an extensive service that includes domestic, commercial and industrial, our company will accommodate and ensure your requirements are met beyond your expectation. There is no task that we will not endeavor to create for you. Your challenge is our success.